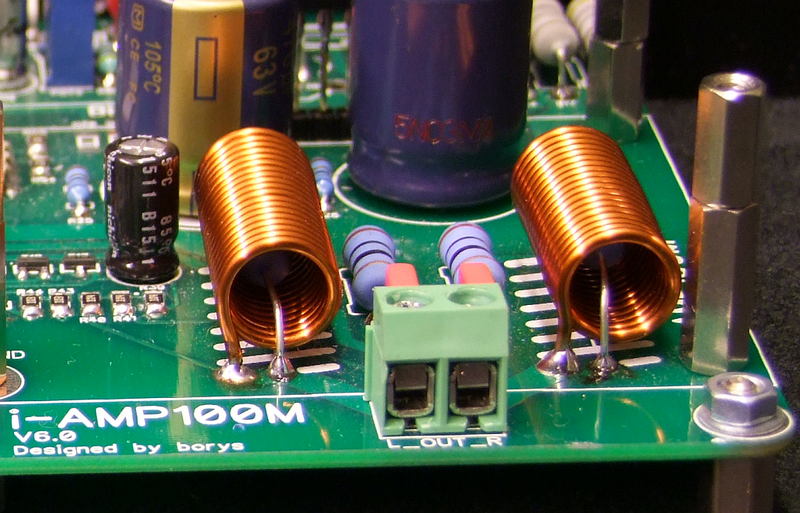 The best way to wind output inductor is to keep the pinout offset equal to the inductor diameter. 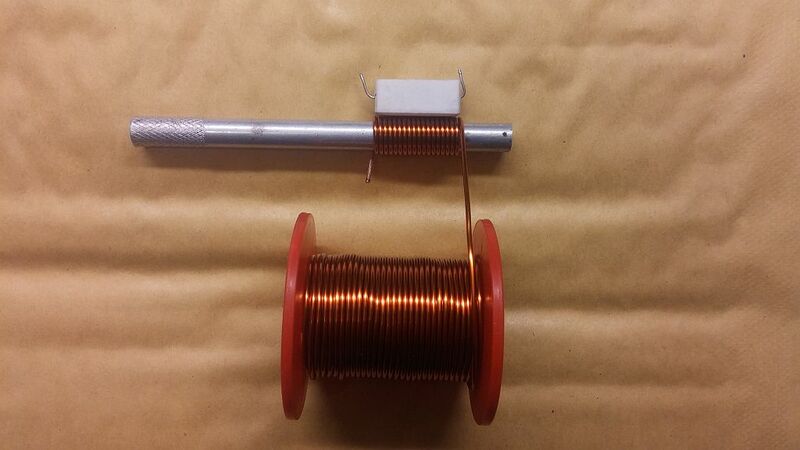 There is very easy way to place two pads for the resistor wich can be placed inside the inductor. Pads pitch can be matched with 5W ceramic resistor.